This post is part of a series celebrating #ClassicalMusicMonth. We’re pleased to profile some of the Music titles available for free download through our Open Access program, Luminos—and there’s also one last day of free access to curated Classical Music articles! 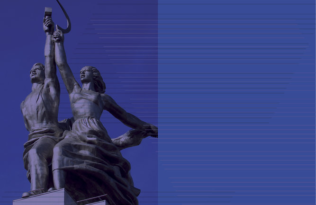 Last year the University of California Press launched Luminos, a new Open Access publishing program for monographs. With the same high standards for selection, peer review, production and marketing as our traditional program, Luminos is a transformative model, built as a partnership where costs and benefits are shared. 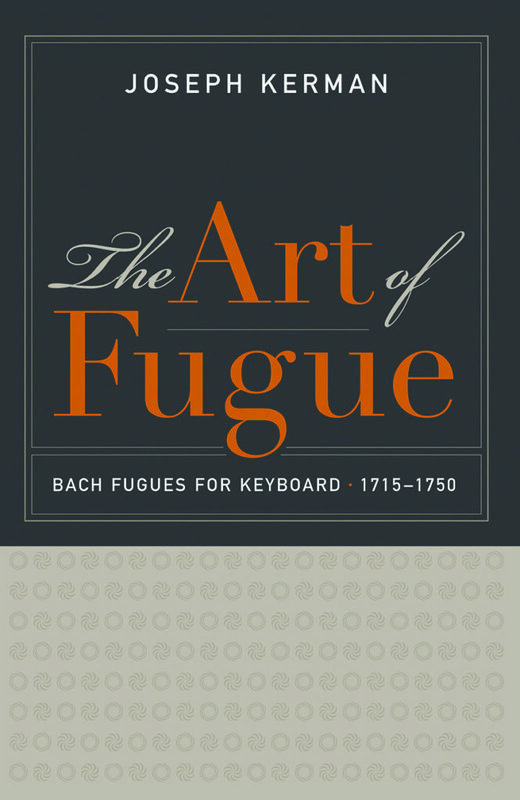 Our first title was a reissue of a classic music text, The Art of Fugue: Bach Fugues for Keyboard, 1715–1750 by eminent musicologist Joseph Kerman. While the original print edition of The Art of Fugue included a CD with recordings, the digital product released on the Luminos platform features embedded sound files, providing a seamless reading/listening experience. In a series of elegantly written essays, Kerman discusses his favorite Bach keyboard fugues—some of them among the best-known fugues and others much less familiar. 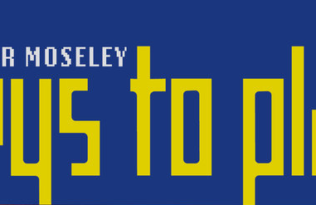 The book also features scores including preludes and fugues from The Well-Tempered Clavier. 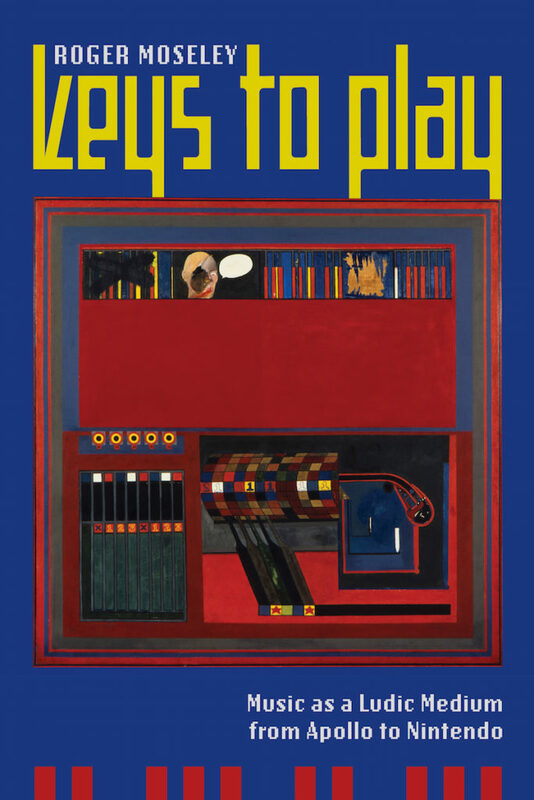 Forthcoming in early October, Keys to Play: Music as a Ludic Medium from Apollo to Nintendo by Roger Moseley looks at how keyboards make music playable. By remapping the keyboard’s topography by way of Mozart and Super Mario, Keys to Play invites readers to unlock ludic dimensions of music that are at once old and new. 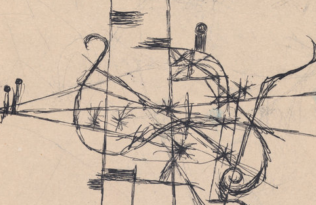 Browse other Luminos titles available for free download including Instruments for New Music: Sound, Technology, and Modernism by Thomas Patteson.